We are ROOM diseño a design magazine published in spain (www.room-digital.com). 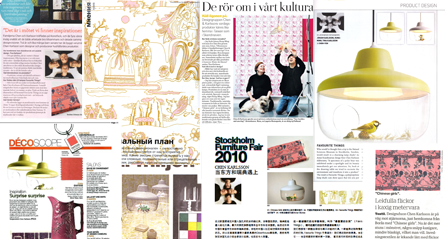 We are preparing a Maison & Objet article. We would like receive high resolution pictureo of your new produit.